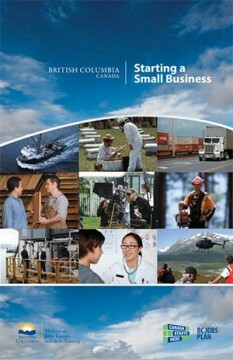 The Starting a Small Business Guide has been developed as an introductory guide to help you with planning and starting a small business. It provides essential information as well as links to additional resources to help ensure that your new business is successful. If this resource interests you, then you may also find Small Business BC's Business Plan Consulting and Review service helpful.